The European Centre for Medium-Range Weather Forecasts (ECMWF) is an independent international organisation supported by 34 Member and Cooperating States, recognised as a world-leading centre for global numerical weather prediction (NWP). ECMWF is both a research institute and a 24/7 operational centre, producing and disseminating medium- and extended-range weather forecasts to its member states, worldwide commercial customers and international organisations (including the UN/WFP and IAEA). Moreover, ECMWF's objectives also include the development of scientific and technical research directed to the improvement of these forecasts, and the collection and storage of appropriate meteorological data. 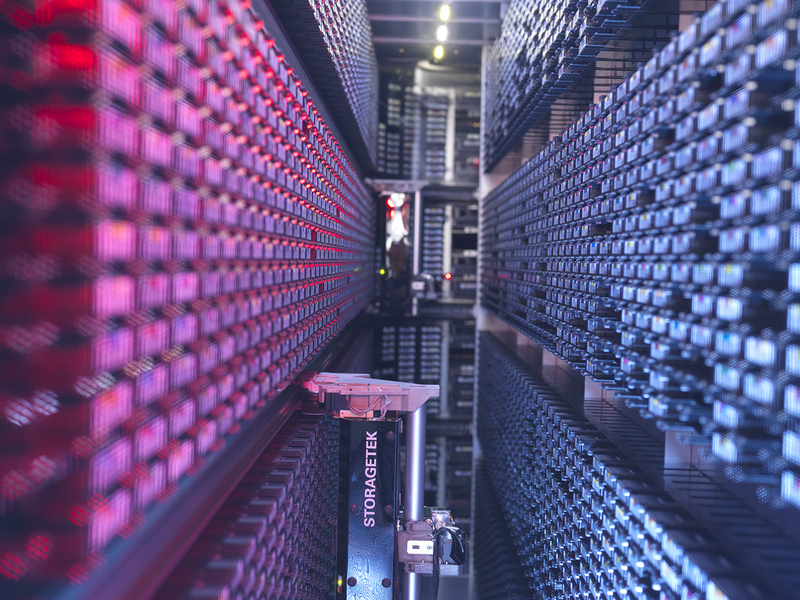 To that effect, ECMWF operates a supercomputer facility that is one of the largest of its type, with the currently deployed 2 Cray XC-40 clusters ranked 25th and 26th in the June 2017 Top500 list, and an associated perpetual archive of meteorological data featuring more than 250 PiB. Furthermore, ECMWF pursues scientific and technical collaborations with satellite agencies, the European meteorological community and the world climate and weather prediction communities, as well as providing services for the European Commission. ECMWF is the entrusted entity for the European Union’s Copernicus Climate Change Service and the Copernicus Atmosphere Monitoring Service. The Copernicus Climate Change Service responds to environmental and societal challenges associated with human-induced climate change. The service will give access to information for monitoring and predicting climate change and will, therefore, help to support adaptation and mitigation. The Copernicus Atmosphere Monitoring Service provides continuous data and information on atmospheric composition. The service consists of daily global forecasts of atmospheric composition, daily forecasts of European air quality, global and regional reanalyses, as well as services on solar radiation, greenhouse gases and emissions. In 2014, ECMWF initiated a 10-year “scalability programme” with the aim of modernising its forecast models and product chain for the era of exascale computing. Within this programme, ECMWF is exploring different computational models and I/O paradigms, as well as building collaborations with various hardware vendors, research centres and universities. ECMWF has dedicated many internal resources to this programme, to develop a full Exascale NWP system, and is now an integral part of ECMWF’s 2016-2025 strategy.